Call 586-330-0954 to schedule your first appointment. If you're having trouble hearing others and you're wondering if hearing aids in Chesterfield, MI may be right for you, it's time to visit your local Miracle-Ear® location. As an independently owned and operated center, we're proud to offer our customers the latest industry technology with a personalized touch. Whether you're looking to change brands or you've just discovered you have a problem, our goal will be to improve your life. When you wear one of our high-tech hearing aids with our new GENIUS™ Technology, you'll suddenly hear the world with greater clarity and precision. Features like Directional Focus and HD2Sound give our customers the ability to hear the sounds they want to hear in high-definition without the disruption of background noise. This listening experience feels completely natural to users because of our virtual network of microphones that mimic the sound processing abilities of the brain. When you work with an experienced Hearing Care Specialist at our hearing aid center, your satisfaction will be our top priority. Our products come with a 30-day, risk-free trial* so that you can get an evaluation of our hearing aids. Individuals and families throughout Chesterfield, Harrison Township, New Baltimore, New Haven, Macomb, and the surrounding areas come to Miracle-Ear for hearing solutions because we’re America’s most recognized brand of hearing aids. Whether you're visiting our location for a free hearing test** or for a checkup, we'll give you the care and respect you deserve. Please contact our office today to request an appointment. Kelly has been a member of the Miracle-Ear team since 2014. 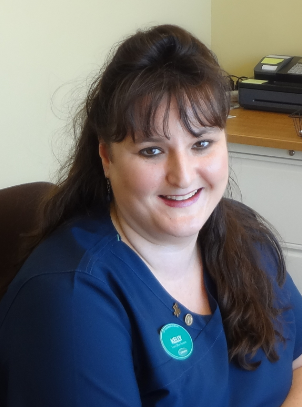 Kelly is the Front Office Assistant at the Chesterfield Miracle-Ear office. Kelly is a graduate of Macomb Community College. I have over 5 years experience as a Hearing Instrument Specialist. 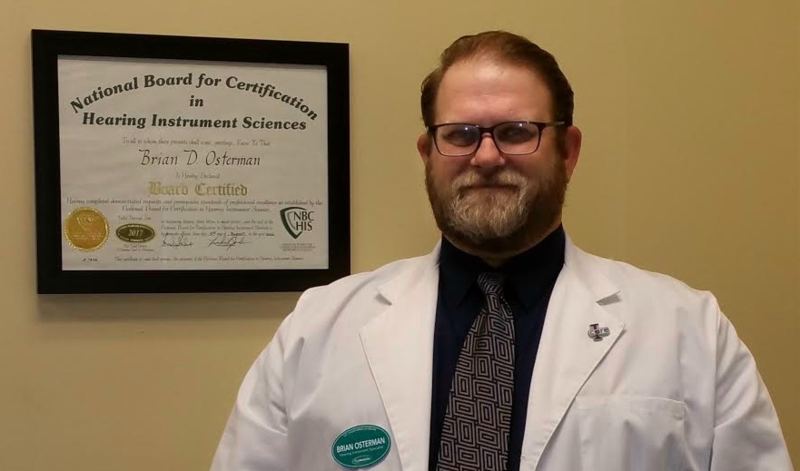 I am a state licensed Hearing Instrument Specialist and Board Certified thru the National Board for Certification in Hearing Instrument Science. I love helping people and seeing the joy my patients feel when they are able to experience life again.